Wiraccohca del Peru started as a co-op in a town called Ayaccucho, located halfway up the Andes, in 2008. Co-founder Glicerio Felices used to work for an NGO that supports small-sized farmers. 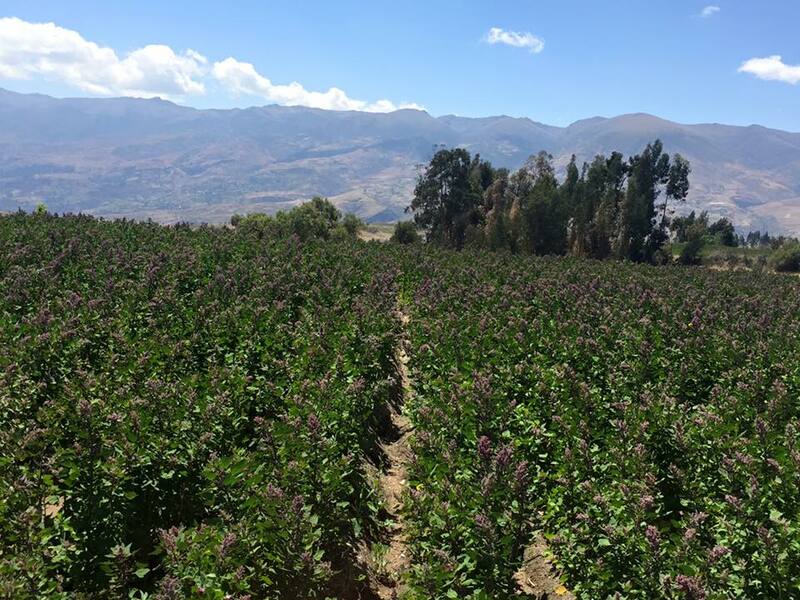 In the beginning, 1100 families got together to grow quinoa and amaranth as they learned organic farming for 7 years. The year 2016 saw quite an achievement. 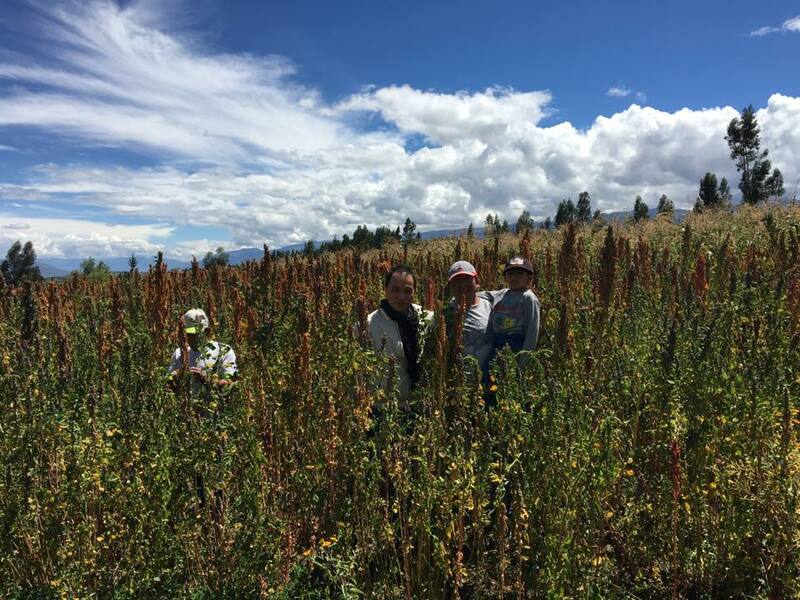 The number of involved families jumped up to 1400, producing and processing 2400 tons of quinoa and 400 tons of amaranth and chia, exporting to 18 countries. They also worked hard to expand the range of produce: especially popular Super Foods such as chia, cacao and maca. 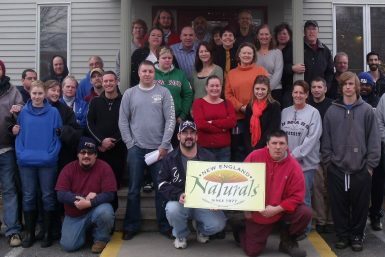 To our surprise, 95 % of their produce is organic. 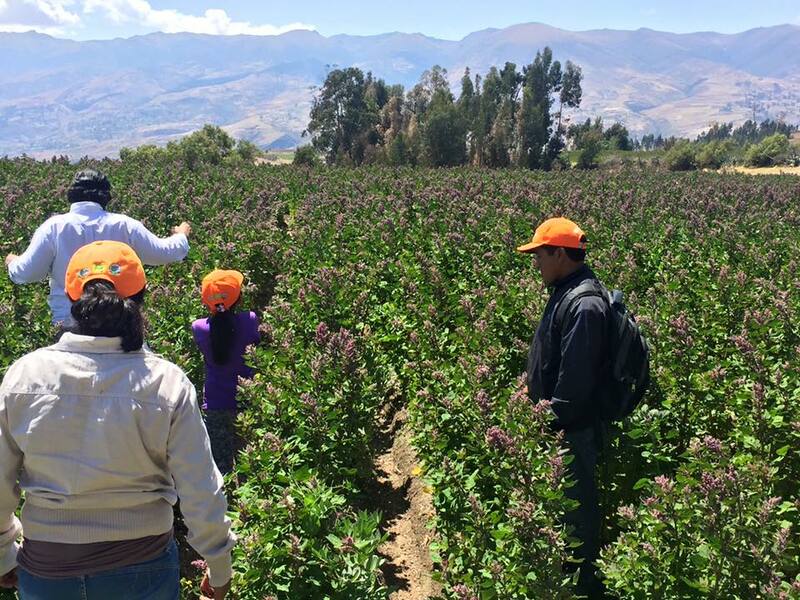 Wiraccocha has been working hard to secure a stable supply with reasonable prices. 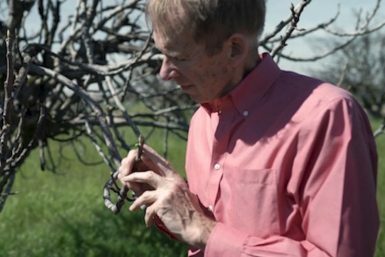 The “super food boom” was not an exception. They are now making an effort to develop new items like “flakes” and “puffs”. They see unlimited possibility in quinoa and amaranth. 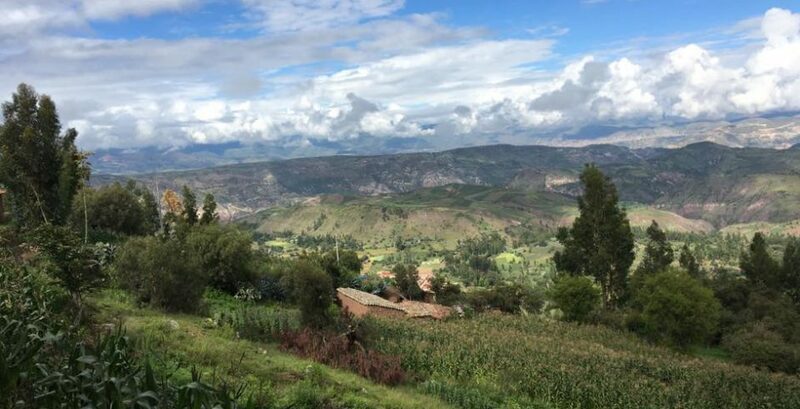 Wiraccocha are currently connected with 168 communities to achieve farmers’ economic development and social welfare, together with the realization of sustainable farming by means of their own natural resources and technical support. Thanks to up-and-coming Wiraccocha, people are proud of being able to be independent and engage in sustainable farming on their own mother land.